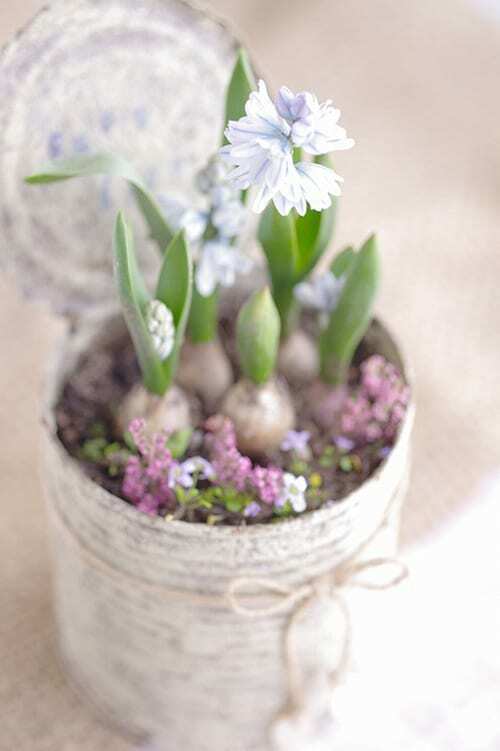 Here in the UK, the weather’s beginning to warm up just a little and spring bulbs are slowly starting to emerge in our garden. My tulip bulbs, even though the squirrels have tried to excavate them and have had a few nibbles(! ), seem to have just about survived. 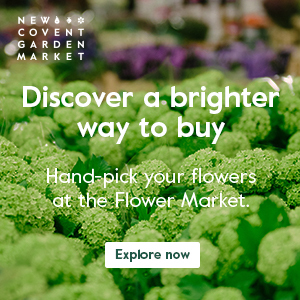 On Monday, I was up at 4.50am and on the train into London an hour later to visit New Covent Garden Flower Market. I was there to take photos and talk to the traders for my March Flower Market Report (see below). It was lovely to bump into two of my favourite Simons in the world of floristry…Simon Nickell from Euphoric Flowers and Simon Lycett. The rest of the week was spent writing blog posts, dealing with emails, editing images, writing the March Flower Market Report and compiling an article for a magazine. I also spent time on social media. One of the latest new tools on the scene is an app called Vine, which allows you to take six second videos. The hyacinths were a gift from some friends who came to stay, the daffodils I bought over two weeks ago and I just couldn’t resist buying the pink ranunculus when I was at the Market! 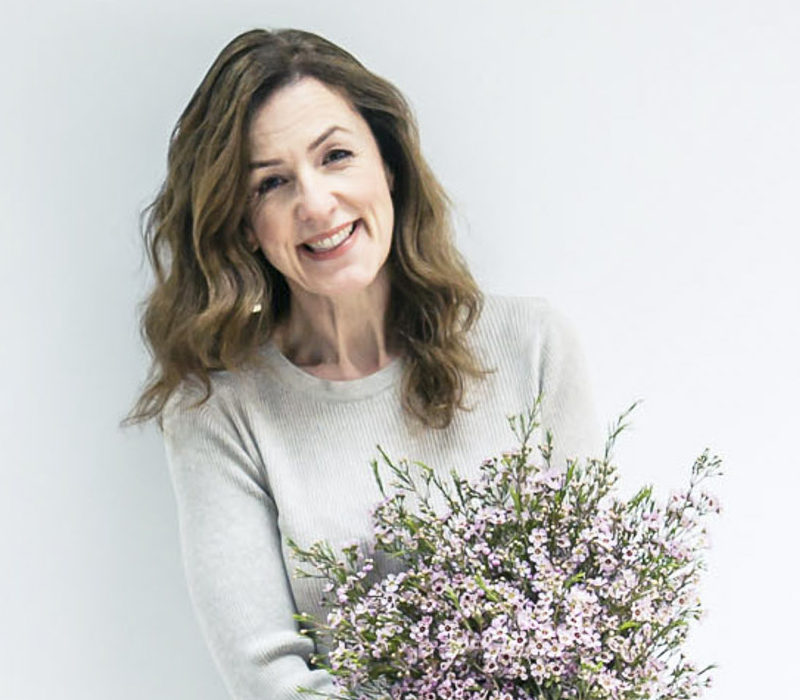 The most popular blog post this week was ‘Using the social media tool Twitter in the floristry industry’. 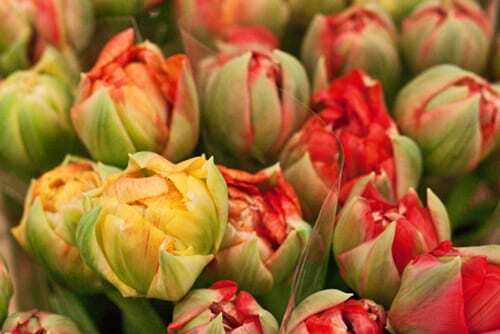 On the New Covent Garden Flower Market blog, I wrote and compiled their Flower Market Report for March. 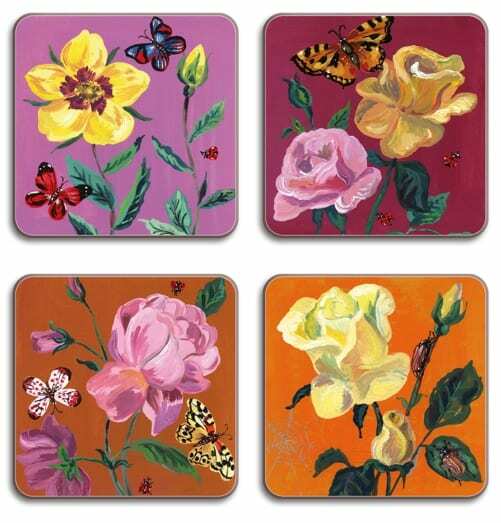 On the Heart Home blog, I featured ‘Floral-inspired products from Dovetail-Living‘. 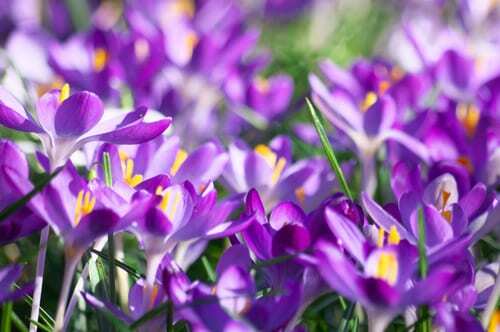 And on Sarah Raven’s blog Garlic & Sapphire, I featured ‘The Crocus…a harbinger of spring’.